The new book MY BEAR by Emo Mihaylov is now in the book stores. It's a personal story about an immigrant (the author) in Italy. 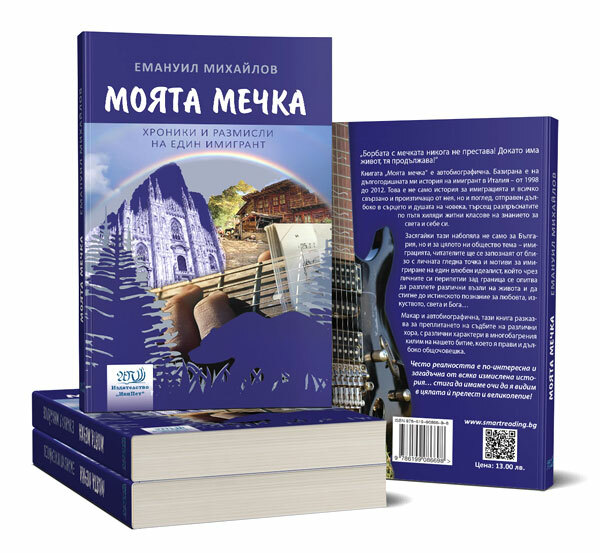 The book is in Bulgarian.